The reports also say that the Blucerchiati representatives have got in touch with the 29 year old with a view to moving in the summer. The 47 time capped Finland international is out of contract at the end of current campaign and has so far refused to sign a new contract with the Lancers. 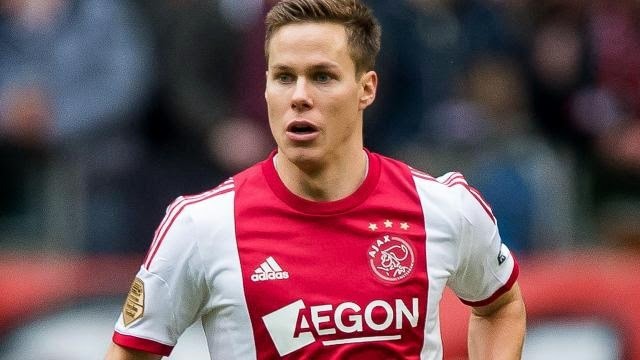 The former AZ Alkmaar player has made 70 league appearances for the club since moving to the capital in 2012 and has been an ever present this season.